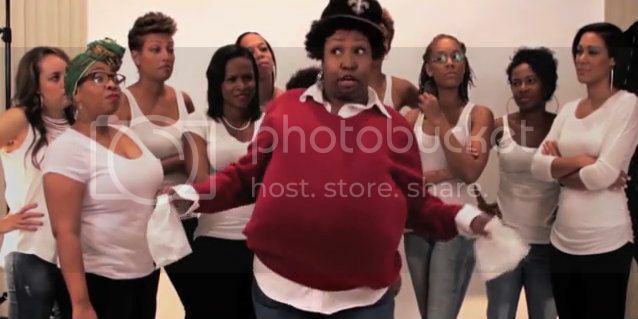 A group of funny black women decided to take on Kenan's challenge. In this video, filled with vignettes and impressions showing off their talent. The end result is undeniable. Black women are ready for any stage.